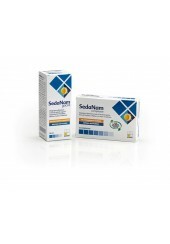 Shipping throughout Italy and in Europe with SDA. 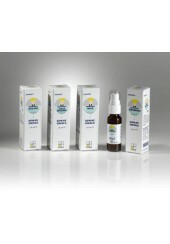 Homeopathy There are	130 products. 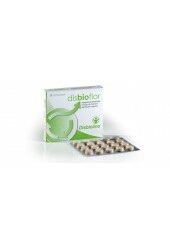 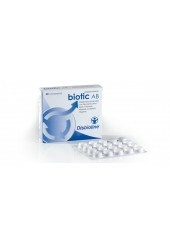 DIRECTION: helps regulate gastrointestinal motility, the elimination of gas and the correct balance of intestinal flora. 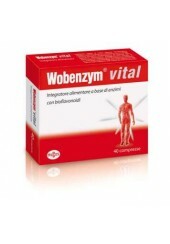 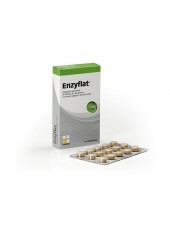 INDICATIONS: The product may be useful to facilitate the body's defenses against factors pro-allergic. 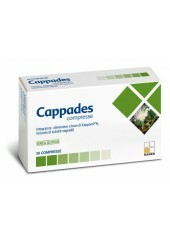 INDICATIONS:promotes relaxation during the day and the night.